It’s that time of year again for folks to get “Back to the Basics of Love”. 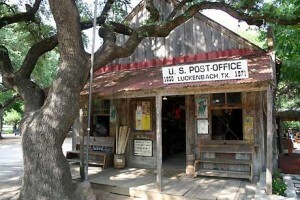 You can do it at Luckenbach’s annual Hug-In and Valentine Ball! Asleep at the Wheel holds court on Saturday night for the Valentine’s Ball and Dale Watson joins the fun on Friday night with the “Give Me More Kisses” dance. Tickets are available for the entire event which includes a camping pass and tickets to both shows or purchase a ticket for just the shows, no camping. Tickets for the entire weekend are $45. Dale Watson’s show ticket is $15. Asleep at the Wheel’s show ticket is $20. Happy Valentine’s Weekend Y’all! Come get your HEART on with us! Details and tickets available online. (830)997-3224.